- Chapter 7 of Susanne's Book, "Soul Smart - How the Dead Send & Receive Messages"
SUSANNE WILSON is an evidence-based medium and spiritual teacher. 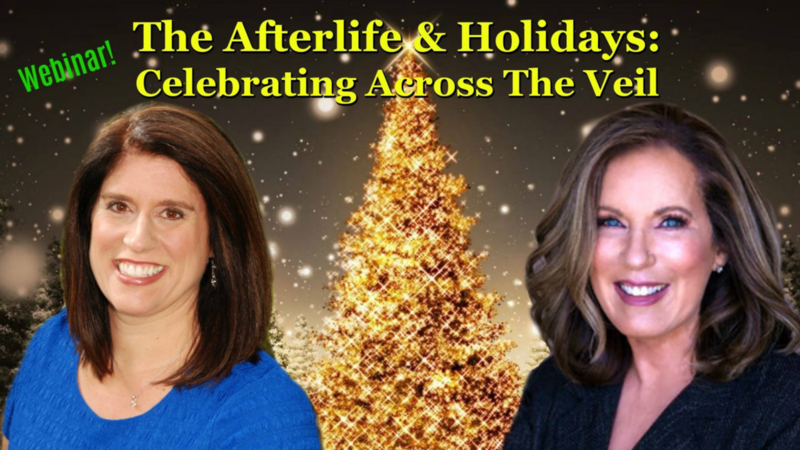 Born gifted, Susanne hid in the “psychic closet” while working as a corporate executive and university director, until a near death experience changed her mind about what matters most, in life, and after life. Will you please join Sandra Champlain and Susanne Wilson for this special offer? We believe it will make a powerful difference in your life. 100% Money-back guarantee.